U.S. stocks slid sharply Wednesday as investors sought safe havens from rising interest rates and the feared reversal of years of consistent gains for technology companies. 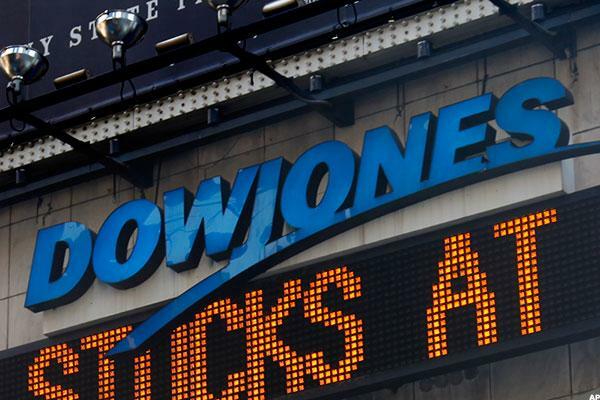 The Dow Jones Industrial Average dropped 831 points Wednesday afternoon, losing 3.2 percent on the day. The Nasdaq composite fell 4 percent and the S&P 500 lost 3.3 percent as U.S. stocks took their worse daily losses since February. The Dow’s Wednesday skid was its third-worst daily loss by points. Stocks in tech companies that led the bull market of the past decade suffered the heaviest losses as investors pull back from the sector. Shares of Amazon, Netflix, Facebook, Apple and Twitter all fell sharply throughout the day. The value of my portfolio was split in half. I’m going to jump. How much more can I handle?